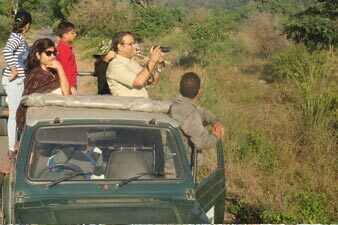 The region has FRHs (Forest Rest Houses) in both the Sonanadi Wildlife Sanctuary and the Domunda Tourism Zone of the Corbett Tiger Reserve. Halduparao, the only FRH in the Sonanadi Sanctuary and can be accessed from the Vatanvasa gate. 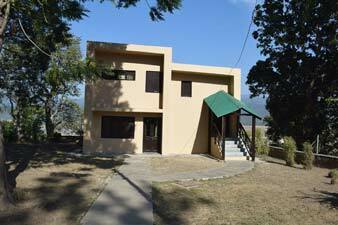 The FRH at Kanda is in Corbett National Park. The FRHs of Morghatti and Pakhro are on the periphery of the Sonanadi Sanctuary and can be approached from Kalagarh and Kotdwar. 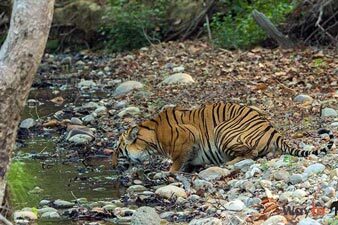 The FRHs of Lohachaur, Rathuawadhab and Mundiyapani are in the Domunda Tourism Zone of CTR (Corbett Tiger Reserve) accessed from the. Durgadevi gate ahead of Ramnagar, The FRH of Kalagarh can be approached short of Ramnagar while that of Mohaan is 3okm ahead of Ramnagar. 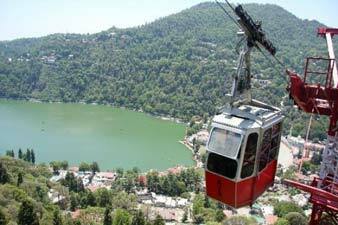 Sonanadi range is located in Sonanadi Wildlife Sanctuary which is a part of Corbett National Park. Developed as a natural habitat of wildlife animals and birds, Sonanadi range is blessed with amazing beauty of flora and fauna.Situated in the north of Sonanadi river, this zone is favoruite place for Asiatic Elephant along with tiger, cheetal, sambhar, leopard and reptiles. 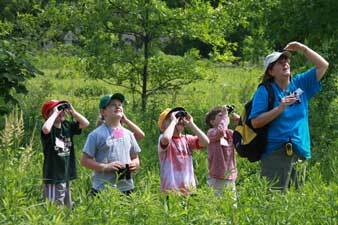 Visitors can also enjoy over 550 of birds in their natural habitat. 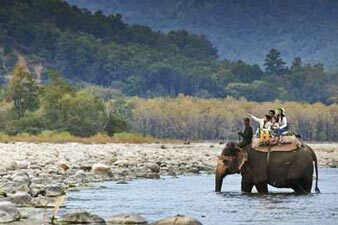 The Sonanadi Safari zone of Corbett Tiger Reserve remains open for tourists from 15th October to 15th June. 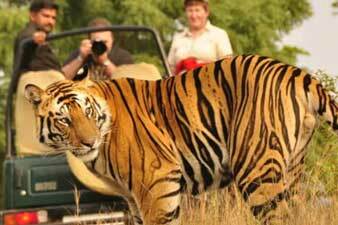 Sonanadi Eco-tourism Zones remains closed for night halts and Day Visit from 16st June to 14th October.